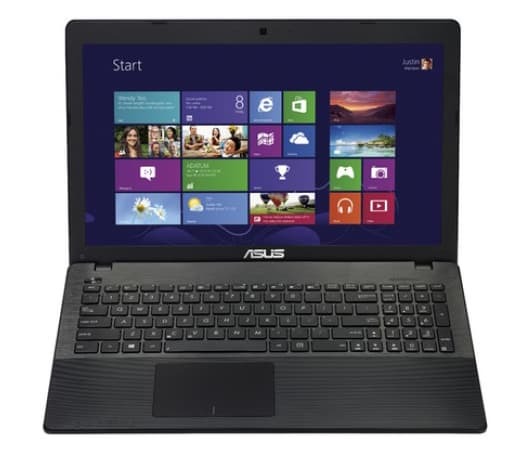 ASUS X552CL installed with Windows 7 64-bit operating system works great. Do you want the same combination? OK, just install the Windows 7 and we can provide the drivers. 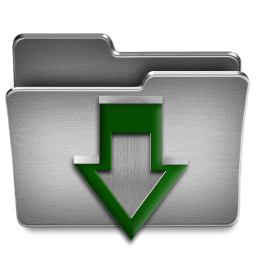 All drivers packed can be downloaded from this link below.